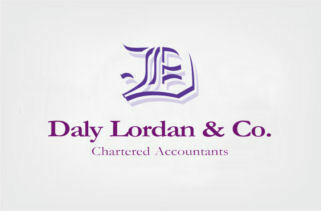 Daly Lordan & Co. | Irish Business Link - Get Connected! Using our depth of experience, expertise and resources, our aim is to serve our clients to the highest standard of quality and professionalism. Our client base consists of small to medium sized companies and owner managed businesses. It represents industry sectors such as retail and distribution, tourism and hospitality, agriculture, not-for-profit, property and construction.